I love getting to photograph all the special moments in people lives. 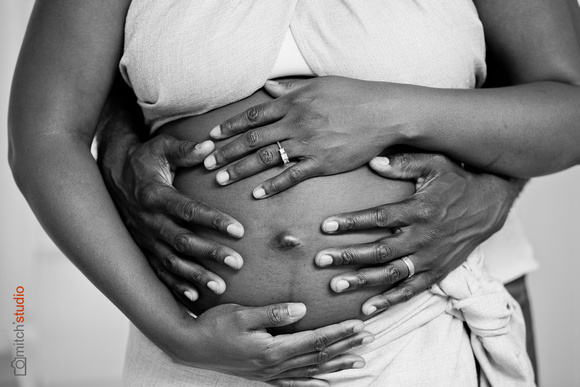 When a maternity photo opportunity arises, I'm honored to be able to document that special time in a couple's life. Here's a couple from a summertime photoshoot with a wonderful young couple about to meet their first child!